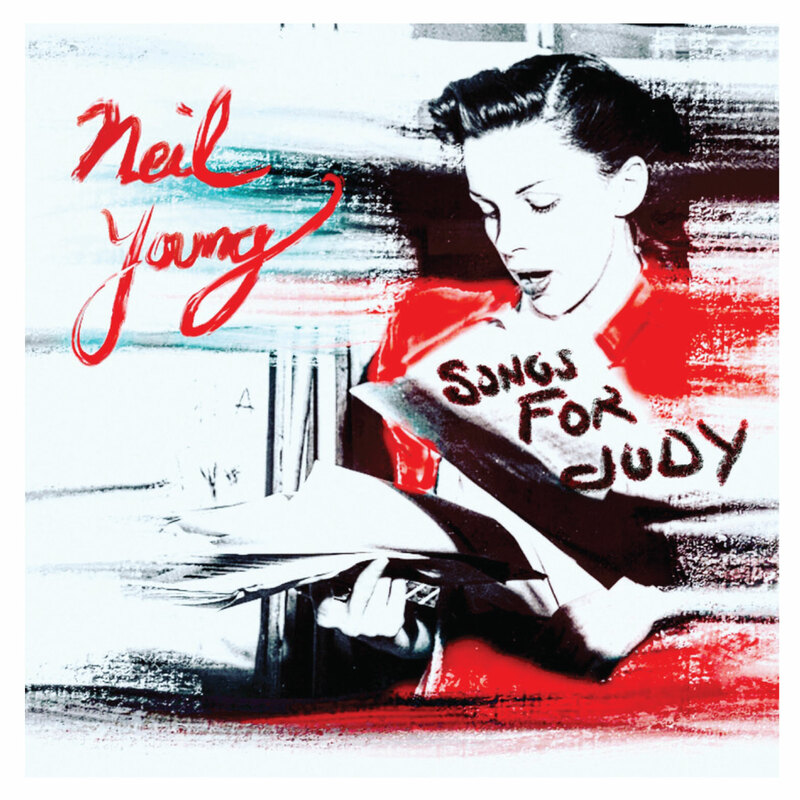 Neil Young has announced the release of archival live album “Song for Judy,” which was recorded from various stops during his solo tour in November 1976. Also today, Young shared an excerpt from the album, a live version of his song “Campaigner” which was recorded at Boston Music Hall on November 22, 1976. Hear the live version of “Campaigner” below. The album was curated by Cameron Crowe and photographer Joel Bernstein. Earlier this year on March 23, 2018, Young released the soundtrack to “Paradox,” a musical film by Daryl Hannah and starred Young with his current band “Promise of the Real” Almost a month later, on Record Store Day, April 21, 2018, he released double live album “Roxy: Tonight’s the Night Live” via Warner Bros. The songs from the album were selected from his live recordings at the Roxy Theatre on the Sunset Strip in Los Angeles. “Songs for Judy” will be released initially on CD and digitally on November 30. It is now available for pre-order and with an instant download of “Campaigner.” A vinyl edition is set for release on Dec. 14.